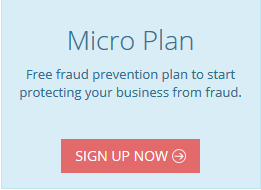 FraudLabs Pro has introduced 2 new validation rules enabling merchants to flag an order for review by using the SKU information. These new rules are categorized under Transaction Validation and they are called “Product SKU” and “SKU Quantity”. At present, these rules are only available for the Shopify platform. 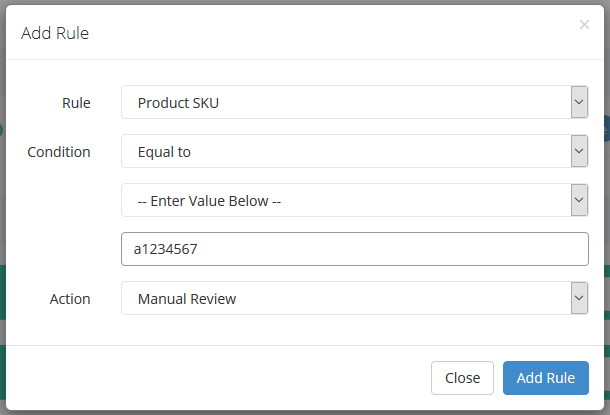 For the Product SKU validation rule, the system will check all the order items’ SKU information for validation. You are required to enter the exact SKU number and wildcard entry is not supported in the validation rule. The below example will flag the order for review if the client purchased the product (identified as product SKU a1234567). 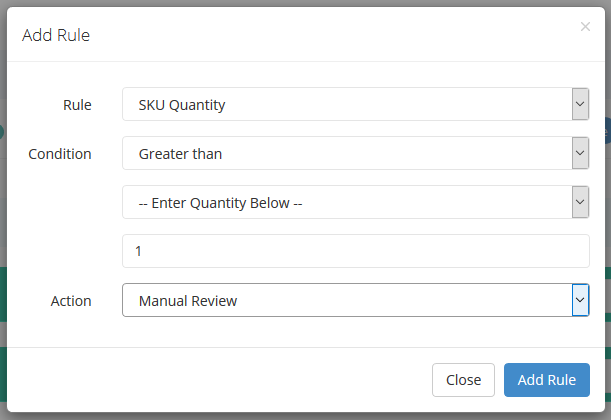 For the SKU Quantity validation rules, the system will check all the order items to determine if any of the items meet the rule criteria. For example, a client purchased 1x product A, 2x product B, and 1x product C. If you have the below SKU Quantity rule configured, the rule will be triggered to put the order in review. It is because the system found out that the client purchased more than 1 unit of product B, after screening through all items in that particular order. You may also combine both validation rules for a more granular validation. This enables you to have a more specific SKU validation. 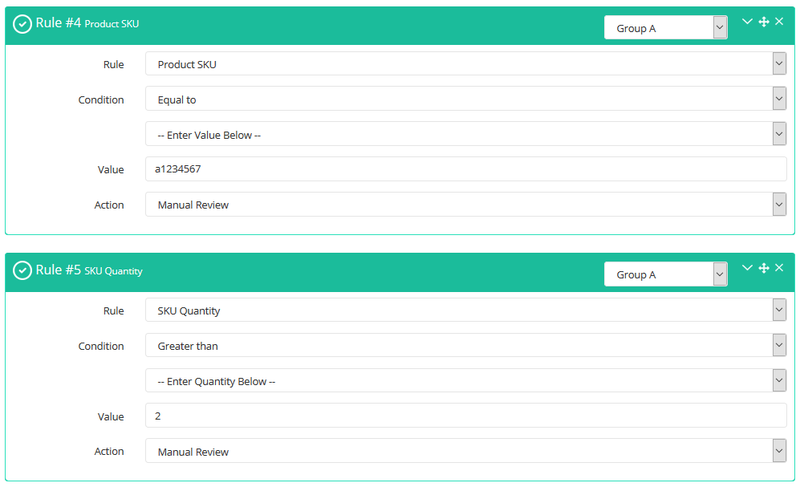 For example, you only want to flag the order for review if a client purchased more than 2 units of product B (SKU of a1234567), then you can create a grouping rule as below. In conclusion, with the introduction of these new validation rules, it is now easy to selectively flag the product for review for various reasons. It could be the product item is a high ticket item that you want to carefully review before the fulfillment, or it could also be a suspicious purchase pattern if the product is purchased in large quantities and so on.